Whatever your preference, we have it! Have a sweet tooth? We have what you need! 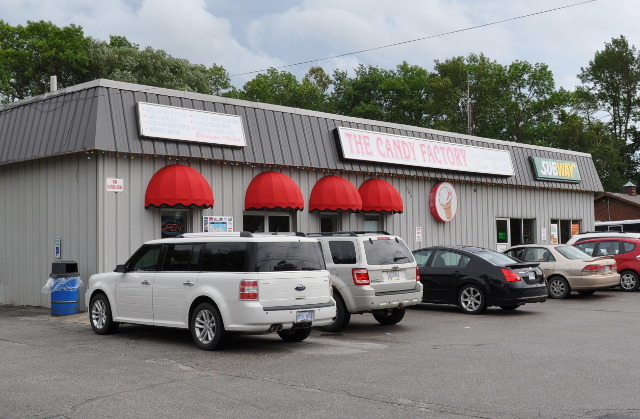 We have been creating Georgian Bay’s finest chocolate and candies since 1972 and have become one of the region’s most popular tourist destinations. Our unique store is filled with every sweet and treat imaginable. Our viewing room provides a one of a kind experience, as visitors watch our chocolatiers and candy connoisseurs create sweet treats with old fashioned techniques. Check out our Candy Equipment Museum on display from the viewing area.